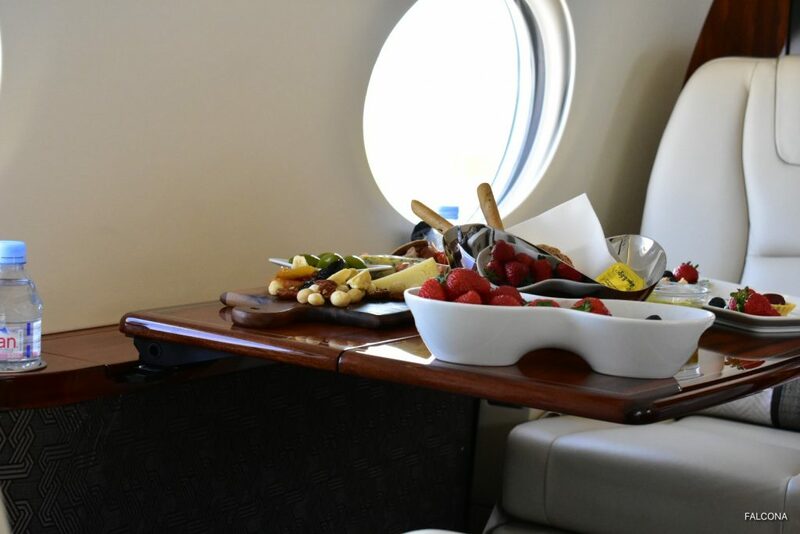 When you charter a private jet, your in-flight meal, is provided to suit your needs. 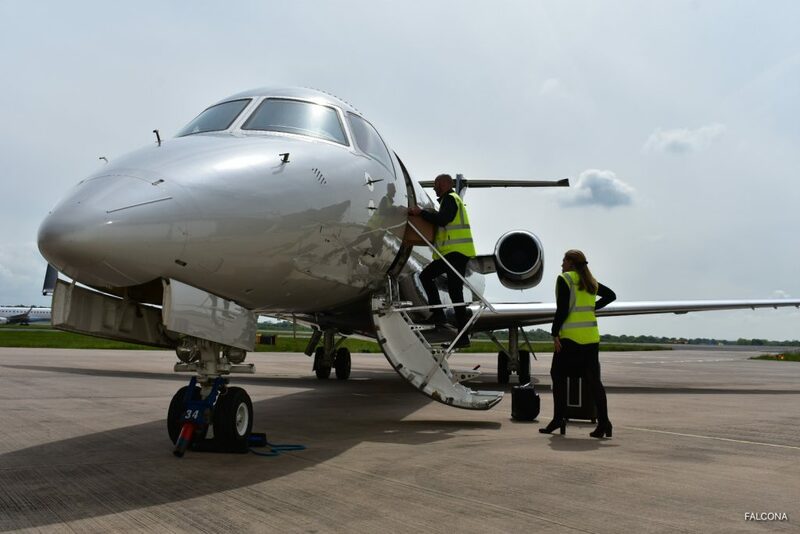 Depending on the size of your aircraft, will determine what type of catering you will receive. 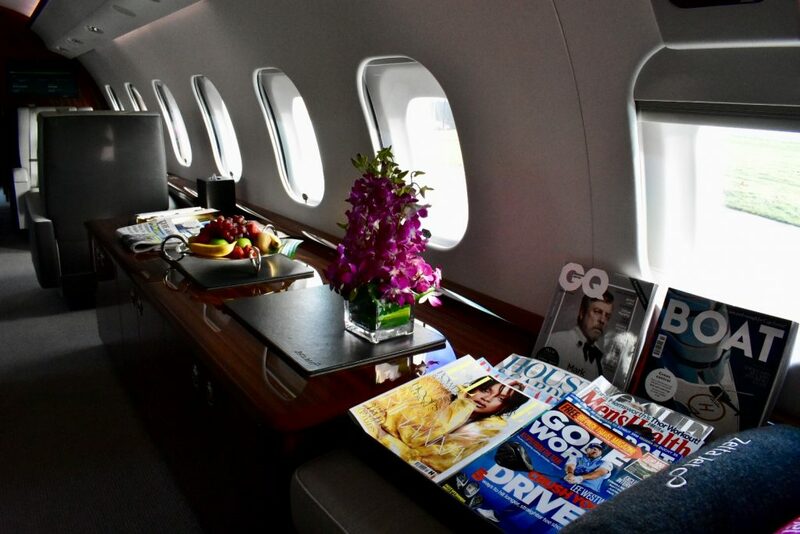 If you’re flying on a large aircraft, such as the Bombardier Global 6000 you can expect a fine dining experience. Your catering is included in your cost, unless you specify anything that’s not on the menu or has to be brought in. Flight attendant will be on your aircraft to prepare your meals and attend to all your needs during flight. Flight attendants are only on larger aircraft due to a lack of space on the smaller aircraft. Your pilots will let you help yourselves to the catering on small aircraft. Your catering service is bespoke and made fresh to each order and we only use the highest quality ingredients. We take great care and pride in preparation, we believe that the perfect product is not what we see in our kitchen, but what you are able to serve on the aircraft. Your menu is just a sample of what we are capable of offering, it has been designed and tested for outstanding presentation and quality on-board the aircraft. It is our aim, to ensure that you get exactly what you want, if you want something special, please let us know. It is our goal to make sure that you are not just satisfied with our service and products, but delighted. Religious, cultural and dietary specified orders are also catered for. Catering is a unique onboard experience. 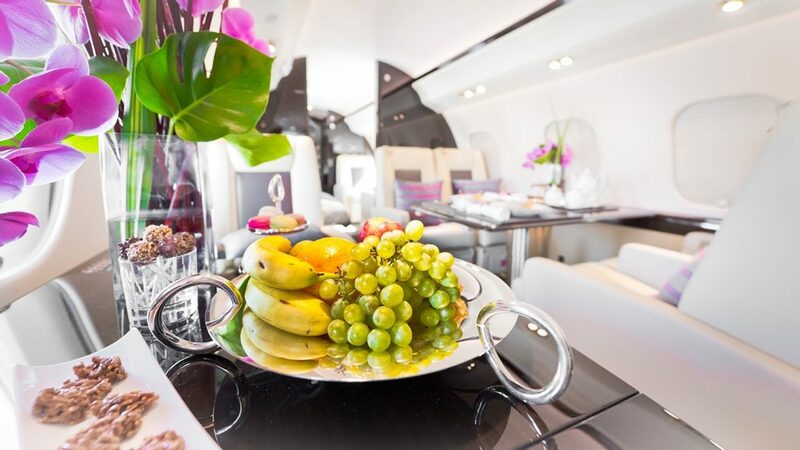 We provide gourmet catering that has been specially designed for perfection on the jet. Preparation and packaging of all our products have been thoroughly researched for the practicality of the jet environment. To ensure the highest quality for you, we not only source only the best supplies, but we take care of the “attention to detail” for you. Delivered fresh to the aircraft with the catering, for maximum convenience. Seasonal Green Salad Broccoli, Cabbage, Curly Kale, Kalletes, Fine Green Beans, Broad Beans, Courgette, Baby Spinach, Baby Watercress, Wild Rocket Leaves and Grain Mustard Dressing. Roasted Peppers Salad With Herbs and Dressed with Extra Virgin Olive Oil and Toasted Pine Nuts. Chia Seed Pudding With Honey Avocado and Chocolate Mousse. confirm that the menu is halal and gluten free. We have also ordered 8 protein bars for this flight. Apple Strudel With Fresh Berries. 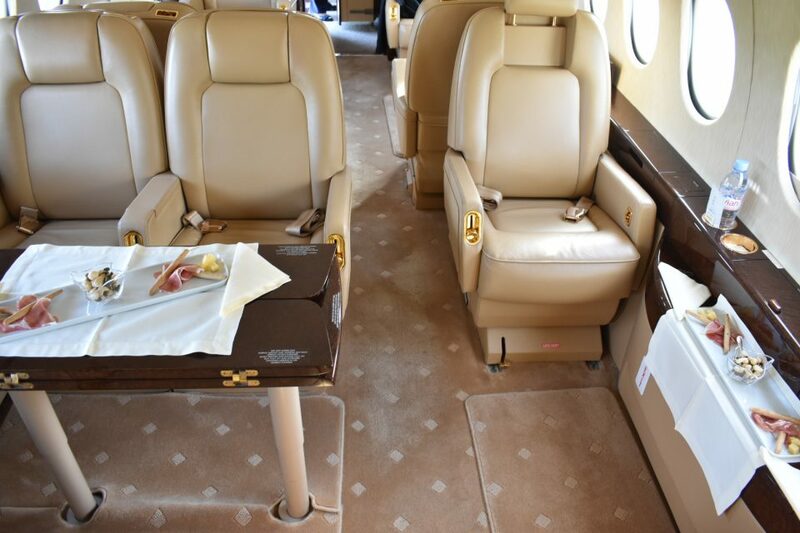 Every member of the crew is discreet, professional and attentive during your flight. You can enjoy fine dining, delicious and tasty menus whether it’s from your favourite restaurant or made by catering company. So sit back, relax and enjoy.